It’s easier now than ever to spend more money than you earn. We all know how important it is to save for the future, but that’s often so much easier said than done. In this post, we’re going to provide a helpful list of handy ways you can save some cents and start building a great little safety net for rainy days. 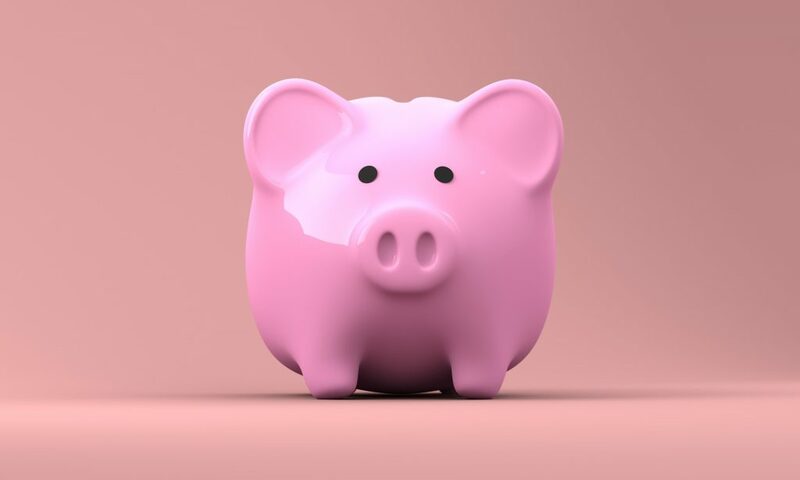 Saving at any level can make all the difference in terms of your confidence in your financial situation and will really help when you need access to instant money. Have a look through these quick tips to see which ones sound best to you. You might think that the things you pay for monthly are vital, but the truth is, there’s no such thing as a cost you can’t reduce. Think about monthly subscriptions like TV packages, magazine sign ups, and other monthly services you’re receiving that you could potentially live without. Here at Quickle, we help a lot of people that have spent a little too much and need instant money urgently. We know how common it can be for people to let their monthly subscriptions run a little over budget. The more excess spending you can cut away the more you’ll be able to save at a steady rate. The food bill is one of the best and easiest areas to start cutting back. Yes, the cheapest options at the supermarket might be too unbearable to put up with, but most people have at least a handful of premium brand items they can try and substitute. Still buying Heinz ketchup exclusively? Then you’re not putting enough effort into cutting back. Want to save an absolute fortune at food stores? All food has an expiry date. The truth is, food doesn’t really go off on the actual date that it’s packaging says it expires. So a lot of stores will put food on sale with special discounts because the items have technically “expired”, but the food is still perfectly fine to eat that day or as soon as possible. Each store will usually have designated space in the shop where they place these discounted items. Find this particular shelf and scan it on a daily basis for bargains. You’ll be amazed how much you can lower your food bills by buying the majority of your food this way. Google “coupon deals” and you’ll be presented with a long list of websites that point out great coupon deals whenever retailers release them. Sign up for email alerts from a handful of these sites to stay up to date with deals as soon as they are available. This is just one of the clever ways to save money with coupons. The idea is to wait until deals become available on things you would be buying regardless. You won’t be saving if the influx of deals tempts you to spend money on things you don’t need. Remain disciplined and look to pounce on offers for things that you absolutely can’t live without. This ones a long-term strategy that can be a little more difficult to execute. It’s becoming more and more challenging to navigate modern finance. If you find yourself constantly struggling with staying within budget, it might be time to start employing tactics that really make you gains year by year. The general rule with retail is that things are more expensive when everyone else wants them. Everything is cheapest when nobody wants them. Ever noticed how cheap Christmas items are a few days after Christmas? The smartest savers will buy all their decor and gifts while they are on sale a year in advance! This might sound quite extreme to some, but this kind of forward thinking can mean the difference between a $1000 Christmas and a $100 Christmas. The same principle applies to clothes too! When you’re buying week by week, you’re always paying top seasonal prices. Shop for winter clothes at the start of summer and you’ll set yourself up to save thousands. It takes some planning and super forward thinking, but it’s one of the most impactful ways to save yourself a small fortune.